Imported from Australia, Hemp Hemp Hooray are premier all-natural organic hemp oil beauty products perfect for acne-prone skin, eczema, psoriasis, shingles and bed sores. 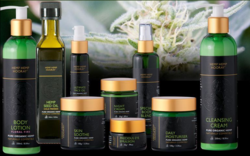 United Patients Group, in partnership with Australian skincare pioneer Hemp Hemp Hooray, is working to teach the world about the nourishing and restorative powers of hemp seed oil. 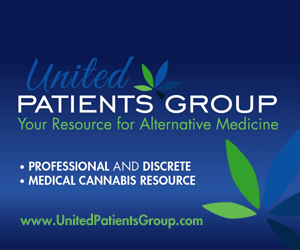 The medical marijuana patient resource website UnitedPatientsGroup.com is helping show the world that hemp is good medicine.